APC appionts Yekini Nabene as Acting Publicity Secretary in replacement of Bolaji Abdullahi – Royal Times of Nigeria. 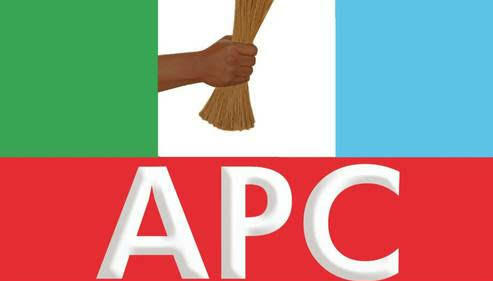 The National Working Committee of the All Progressives Congress,APC, has approved the appointment of Mr. Yekini Nabena as the Acting National Publicity Secretary of the party,as a result of the resignation and defection of the former National Publicity secretary Bolaji Abdullahi from the party to the Peoples’ Democratic Party, PDP, earlier on Wednesday. A letter contained the appointment which was issued on Wednesday in Abuja and signed by the National Secretary of the party, Mr. Mai Mala Bunu.